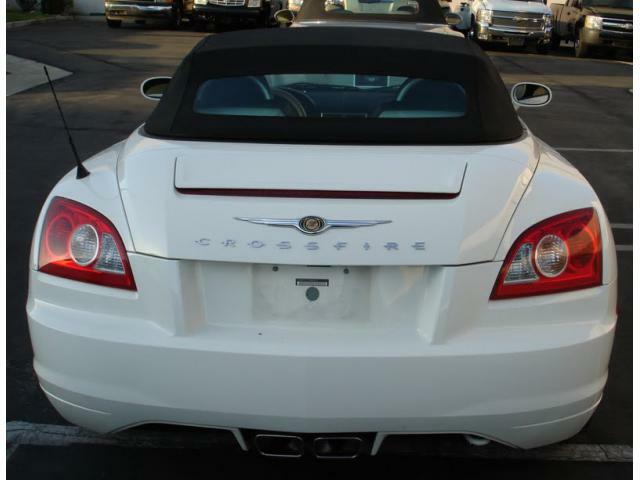 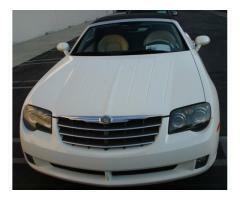 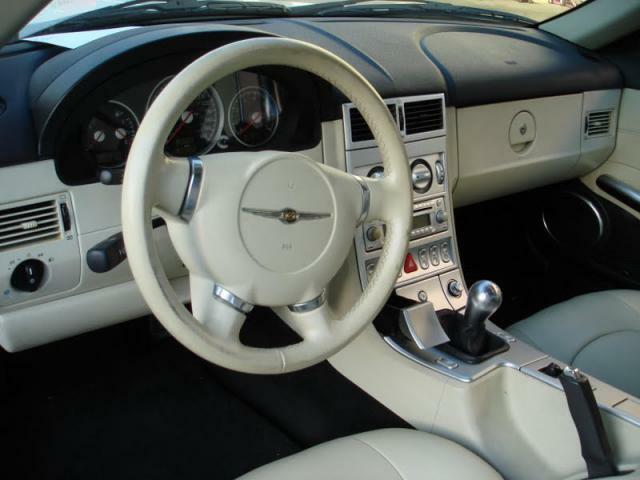 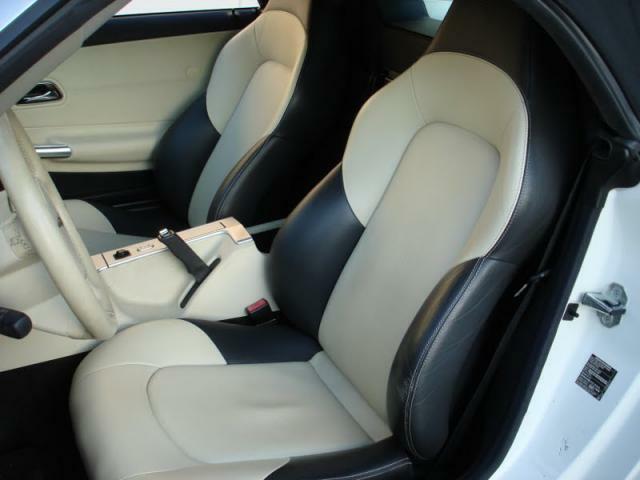 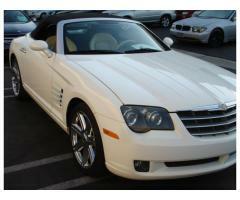 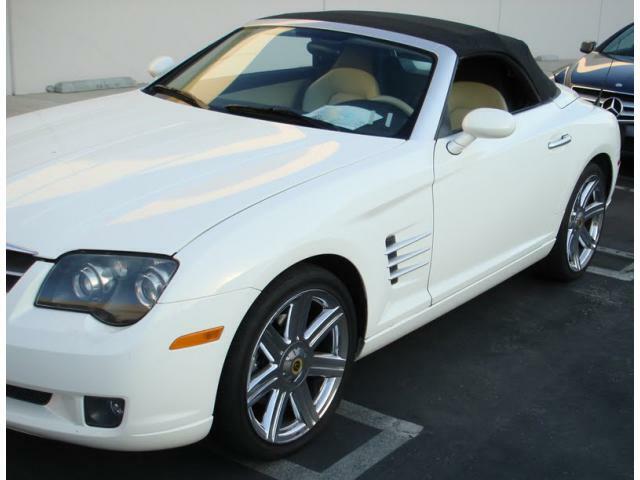 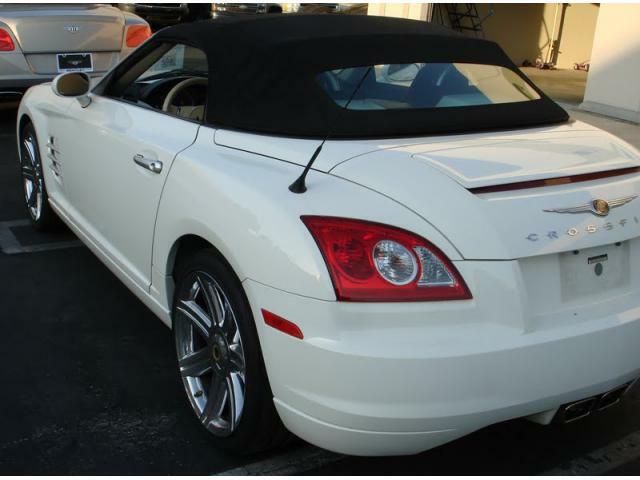 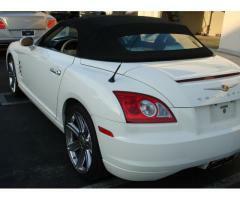 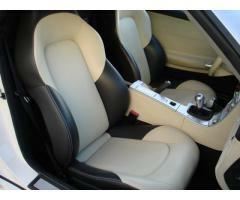 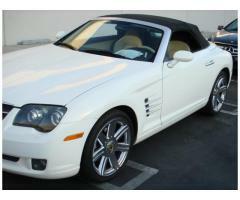 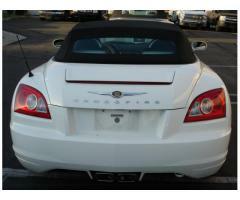 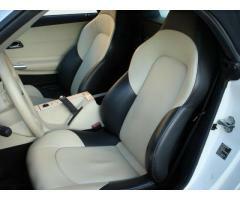 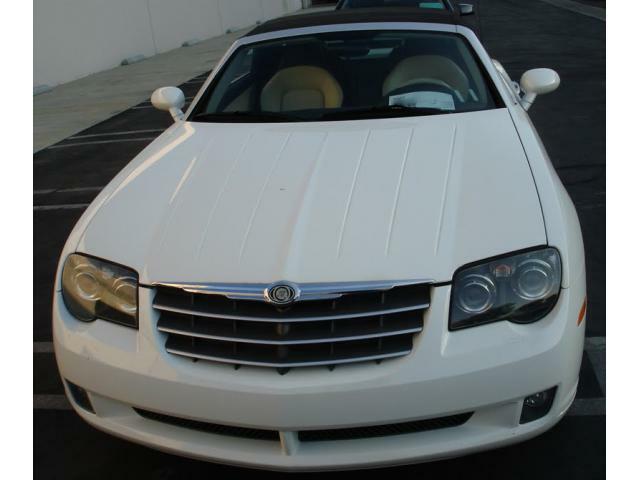 For sale is my 2005 Chrysler CrossFire Limited Roadster. 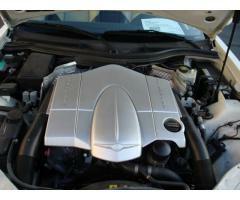 It has a 3.2 Liter V6 Engine and a 6 Speed Manual Transmission. 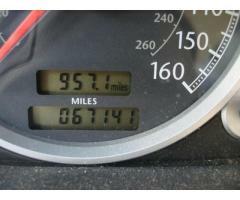 1 Owner, Clean Title, Clean History Report and only 69k original miles. 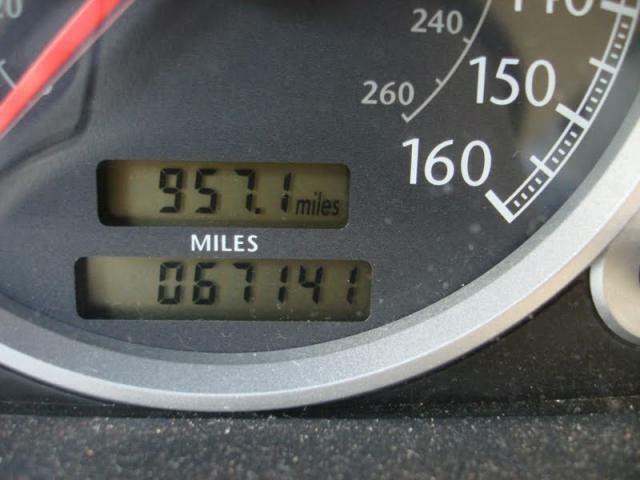 Garage Kept, never wrecked, always serviced at the dealer. 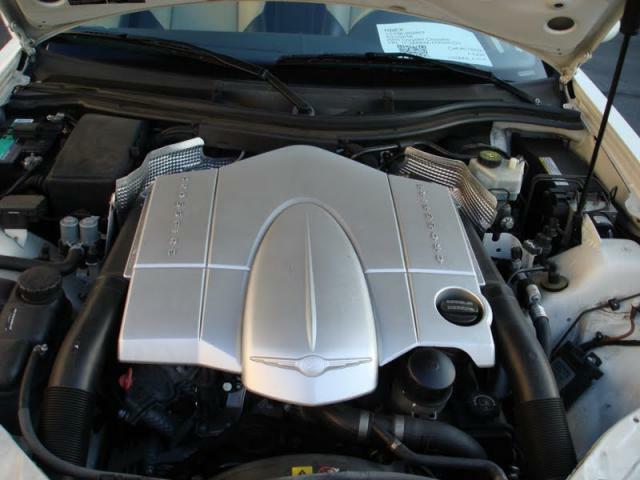 Only Mobil 1 0w40 oil and genuine Mercedes-Benz filters were ever used. 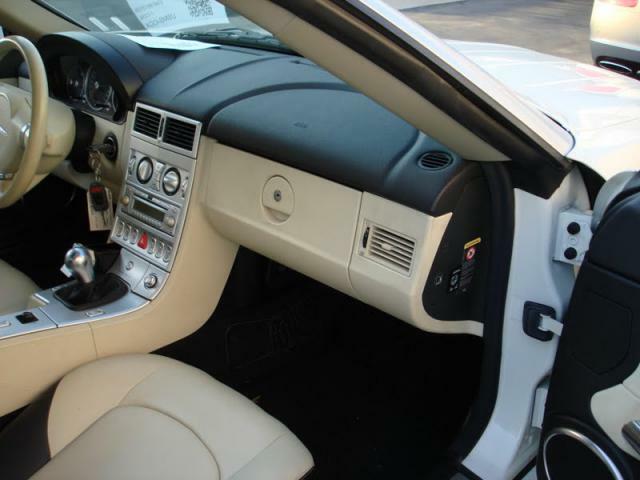 Every option including factory chrome wheels, heated seats and premium Infinity Sound System with factory subwoofers behind the seats. 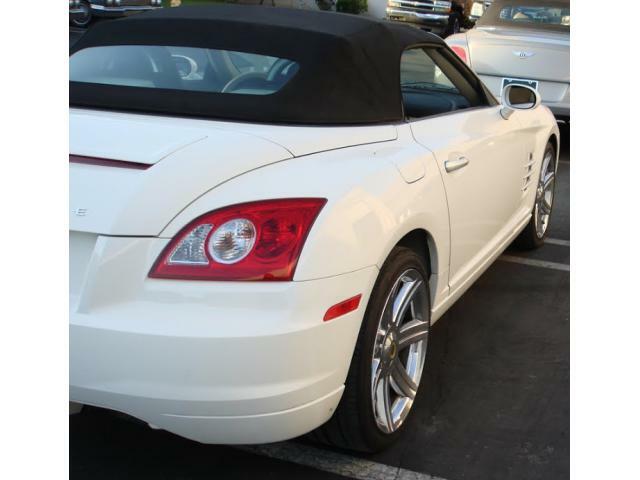 No issues at all, everything works as it should including the convertible top and rear spoiler. 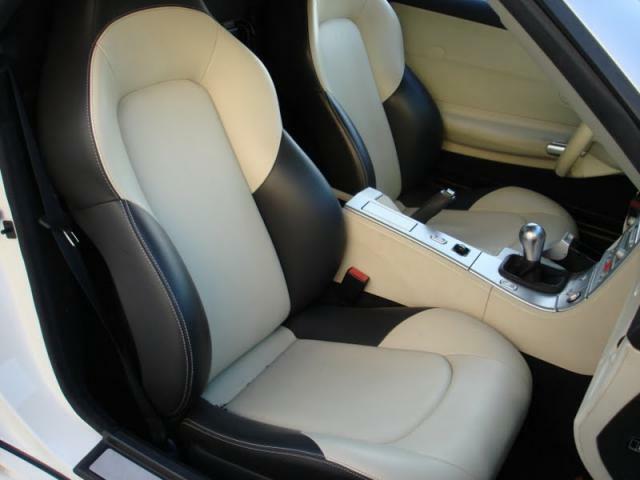 Extremely Rare Color Combination and Hard to find Options. 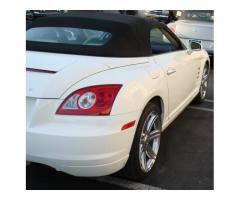 Asking $14,900 OBO.